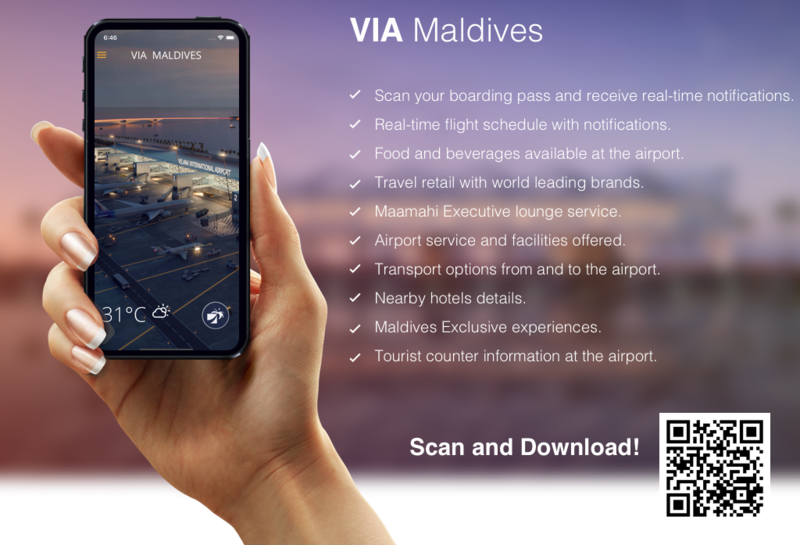 Velana International Airport (VIA) has been serving Maldives as the main gateway for the passengers traveling to and from the mesmerizing chain of islands in the Indian Ocean. Today, VIA proudly harbors the biggest seaplane operations in the world and connects to over 35 international destinations and serves to more than 30 international airlines. In total, VIA has a passenger traffic of more than 3 million. Velana International Airport is all set for the future. In order to revolutionize and establish the airport we see today into a world class airport, the Government of Maldives has planned an ambitious project worth USD 1 billion. The transformation includes a new Passenger Terminal Building, new Runway, new Cargo Terminal Complex, new Fuel Farm, new Seaplane Terminal along with MRO and new CIP building.